Clark’s Botanicals is one of those lines that sells itself on its “story.” Created by a young man who experienced chronic break outs following an accident which left him “unable to walk or even sweat,” Clark’s has developed from a home-grown remedy to a much loved skincare line. The aim of the line is “rebalance” the skin and it is formulated to work for a variety of skin types. 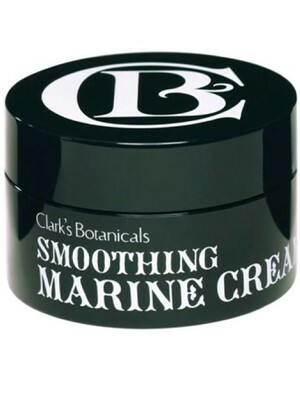 I’ve been using Clark’s Smoothing Marine Cream as my night cream for the past week and I have come to love this product. Obviously they’re more than just a good story; this stuff is worth its salt. Because I have sensitive skin I opted to use this exfoliating cream only once a day. It does tingle slightly when applied, kind of like the way it feels to use lemon on your skin (does anybody do that anymore???) but I have not experienced any redness or adverse reactions since I’ve been using it. Instead, I find that my skin is renewed, refreshed, rehydrated and smoothed. The cream is rich, much richer than it seems, and my dry skin loves it! It has also improved the tone of my skin and has also helped fade some acne scars. 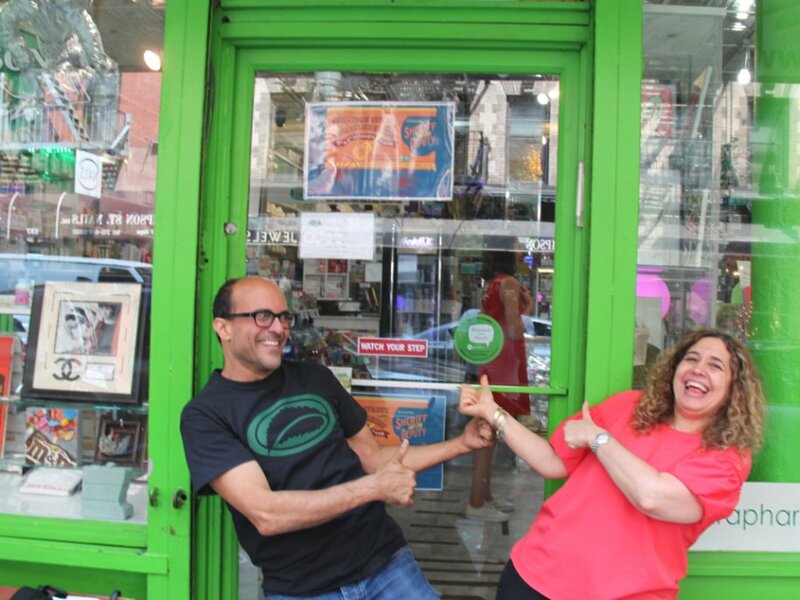 All in all it gets two thumbs up from me! Alabu Goat Milk Soaps: Natural, Handmade, Local!